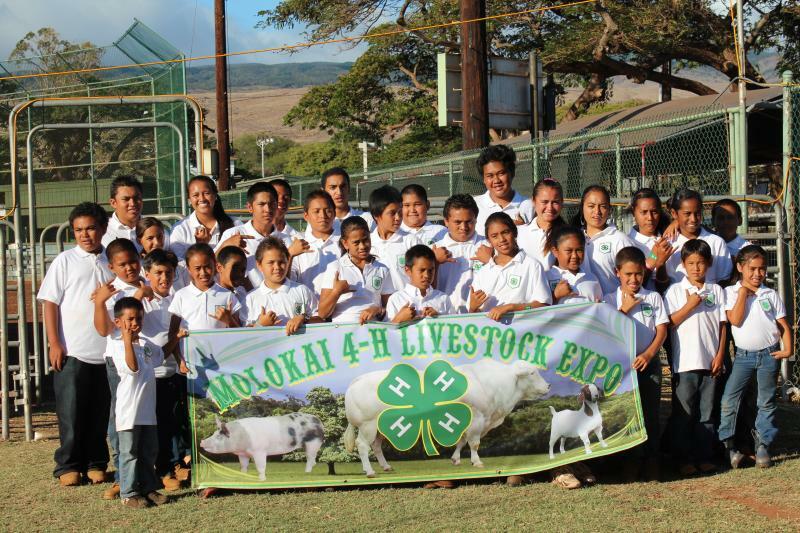 This time next week, the white tent will be up in Kaunakakai Ball Park and the Moloka’i 4-H Livestock Expo will be underway. From the oral presentations to the parade of animals, showmanship competitions and final auction, there’s a lot to see, do and eat for all! HPR’s Noe Tanigawa reports. One of Hawai’i’s most exciting artists, Keith Tallett, from Hawai’i island, has just opened in a new gallery in Kaka’ako. HPR’s Noe Tanigawa reports. ‘Militia”, Keith Tallett’s latest work, continues at SPF Gallery on Auahi Street through July 14th. Heading to Kaua’i anytime soon? There’s a new restaurant guide out for Kaua’i, one that focuses on tasty food, made from scratch, using local ingredients whenever possible. HPR’s Noe Tanigawa reports. 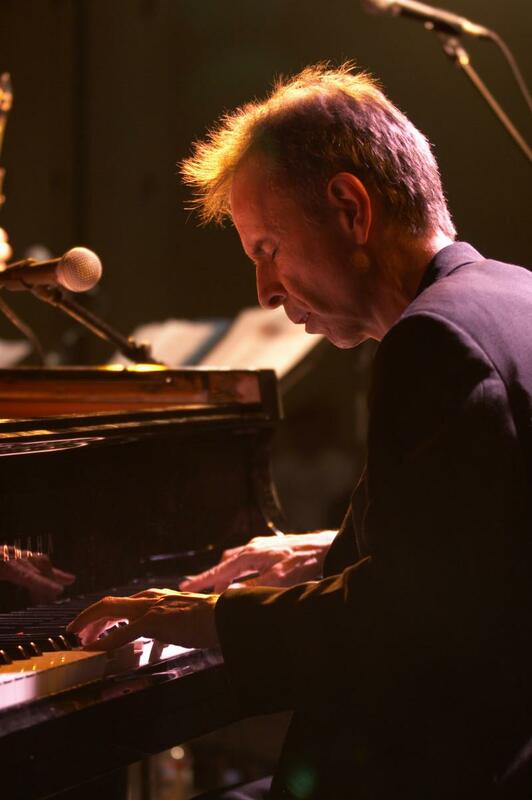 Composer, pianist, arranger, Bill Cunliffe is hailed as versatile, probing, and lyrical. His work spans Grammy winning orchestral arrangements to intimate solo piano pieces. 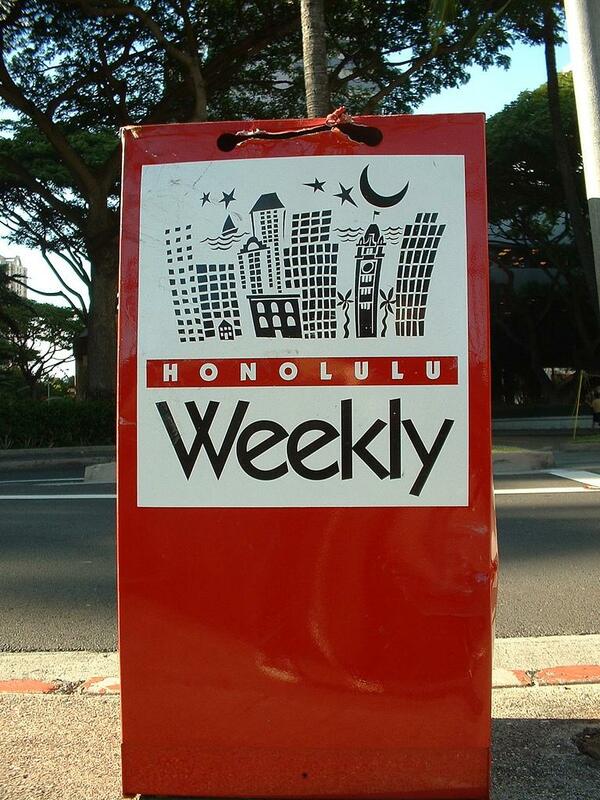 HPR’s Noe Tanigawa spoke with him before his concert in Honolulu, Saturday, May 25th, 2013. There are an estimated two thousand maker spaces around the world. Also called hackerspaces or co-working spaces, these enclaves of equipment and creative people are part of a changing way of working. HPR’s Noe Tanigawa reports. Learn more about Maker Spaces in Hawaii, Oahu, Kauai, and Maui. John Tanji Koga has received the Honolulu Museum’s Catharine E.B. Cox Award for Excellence in Visual Arts. Best known as a sculptor and general promoter for art projects throughout the community, Koga’s current show features paintings that relate directly to Hawai’i’s legacy of visual art. HPR’s Noe Tanigawa reports. Summer is just around the corner and thousands of parents across the state have been making plans to keep their children busy. UH manoa is offering new programs for high schoolers and the state and counties are continuing their popular options. HPR’s Noe Tanigawa reports. 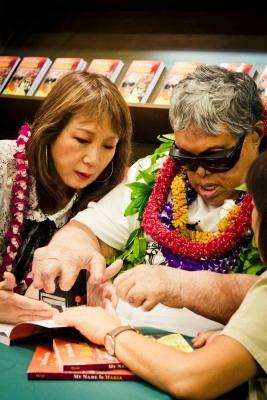 The Pacific Rim International Conference on Disability and Diversity is underway in Honolulu this week, and one thing they will be looking at is the connection between disabilities and prison incarceration. HPR’s Noe Tanigawa spoke with experts in the field of using culture and creativity to turn lives around. “Healing our People, Healing Our Streets”, a dialog about alternatives to incarceration, is scheduled for the Church of the Crossroads, tomorrow, Wednesday evening, at 6pm. The Royal Hawaiian Band and the Hawai’i Council on the Humanities have joined forces for a tasty lunchtime program this Friday (4/26) at ‘Iolani Bandstand. HPR’s Noe Tanigawa reports. This story includes a version of Kaulana Na Pua performed by the Royal Hawaiian Band with Misty Kela’i. Hear more this Friday, April 26, at ‘Iolani Palace from noon to 1 PM (weather permitting). Guests are welcome to bring a picnic to this free lunchtime concert. Hawai’i Opera Theatre is launching a new production of one of opera’s most thrilling treasures: Puccini’s Tosca. HPR’s Noe Tanigawa goes behind the scenes for a look at why this production promises to be a blockbuster. After over a century of persecution, the Ainu people were recognized as the indigenous people of Japan in 2008. By that time, assimilation policies had nearly extinguished the Ainu language. 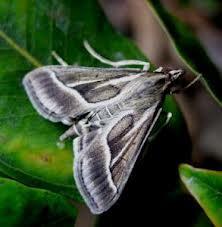 Population counts range from 25 thousand to over 200 thousand, as many do not acknowledge their ancestry. HPR’s Noe Tanigawa reports on the first international exhibit by the Hokkaido University Center for Ainu and Indigenous Studies, on view at the East West Center Gallery. 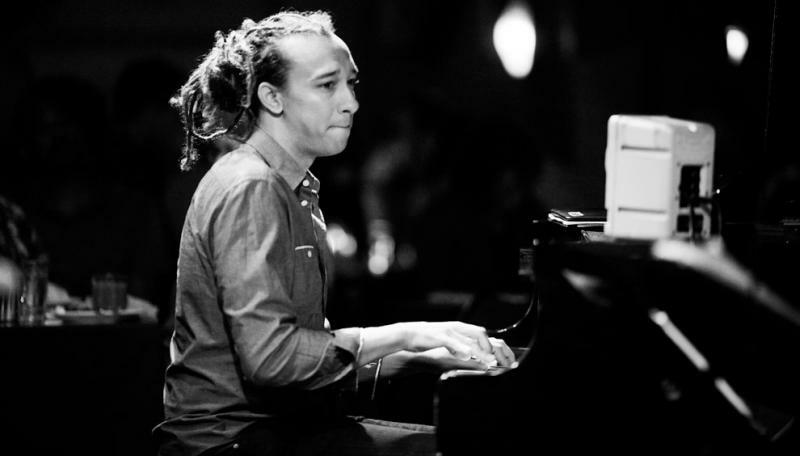 Gerald Clayton is a composer and pianist making waves in diverse music circles. A Presidential Scholar in the Arts, Clayton recently won the Edison award for best international jazz album and the New York Times hails his "huge, authoritative presence" onstage. HPR’s Noe Tanigawa spoke with him as he prepares for a concert in Honolulu. Discussions about food in Hawai’i often drift to the issue of cost. In this installment of HPR’s series, “Feeding Ourselves: Hawai’i’s Food Future”, HPR’s Noe Tanigawa looks at what drives the prices we pay. Musicians and listeners are singing the praises of a new venue in Honolulu. Mezz 127 is not easy to find, but HPR’s Noe Tanigawa reports, it’s worth the search.